The gay cowboy trope isn’t exactly new but a new gay bar in Houston is looking to cash in on this cultural touchstone and bring it home to where it began. 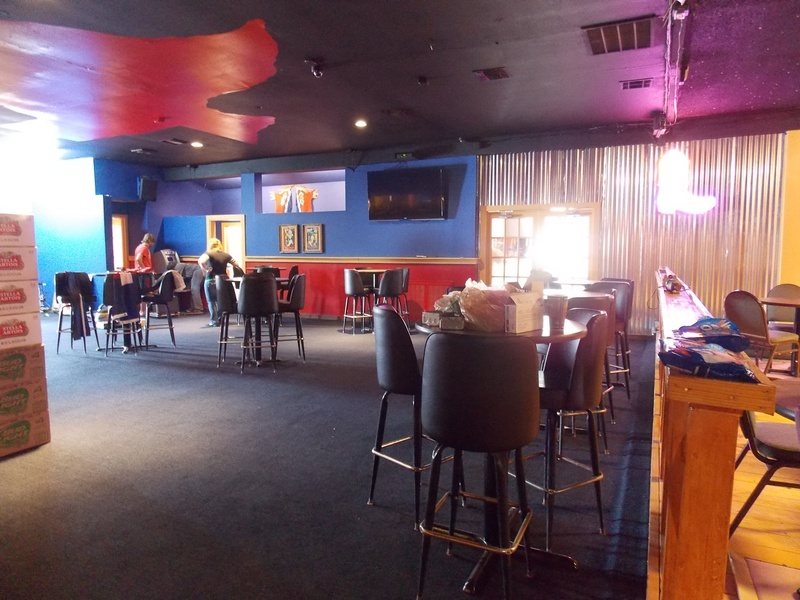 Neon Boots, a Texas-sized gay saloon coming to H-Town, will swing open its doors on Thursday. The club was previously the venerable Esquire Ballroom—where Willie Nelson penned “Night Life” and the Broadway musical Always . . . Patsy Cline was set—and, later, a sci-fi-themed gay bar Plenta Roja (the Red Planet). 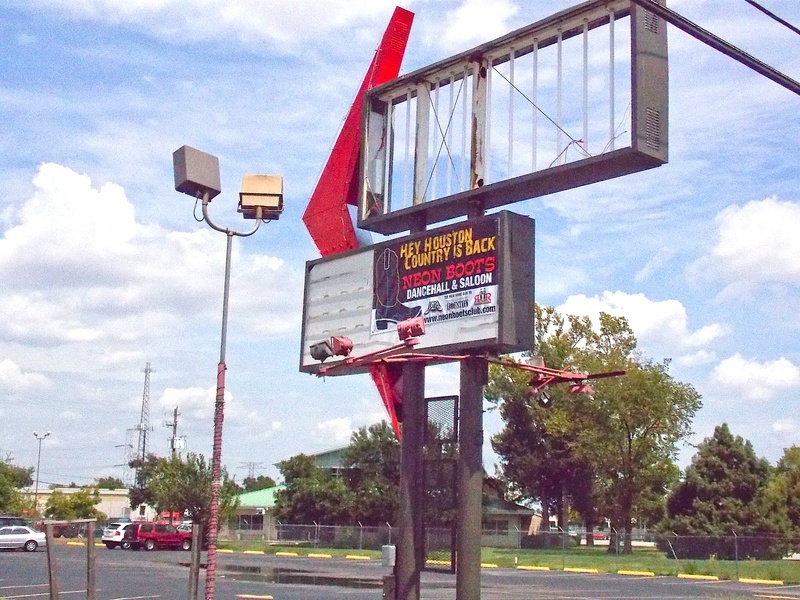 The new club is aiming to bring things down to Earth a bit—owners have changed the color scheme from black and silver to blue and red and are planning on installing a mechanical bull, a sand volleyball court, and an area for horseshoes. There’s an obvious joke about things being bigger in Texas, but frankly it’s beneath us. Supply your own punchline. Neon Boots Dancehall and Saloon opens August 22, with a grand-opening party on August 24.